Welcome to Boulders Inn & Suites in Boone, Iowa. 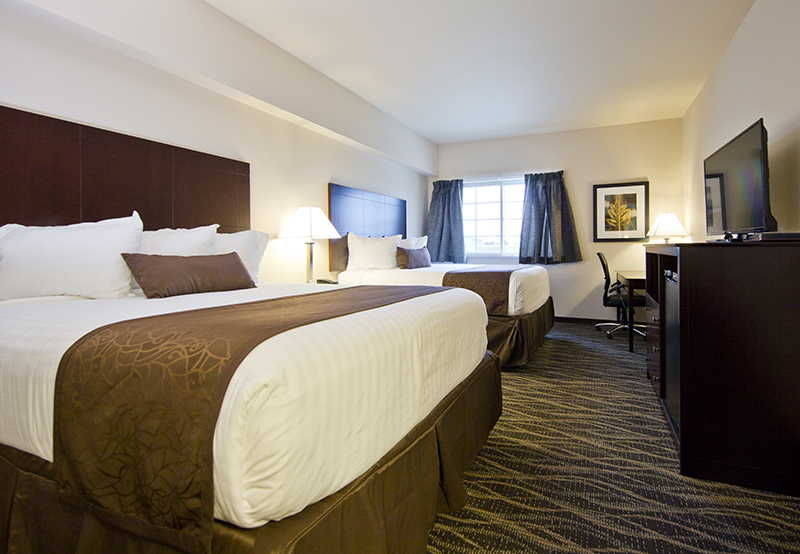 Our Boone hotel unites quality with beautiful surroundings while offering guests "Elevated Comfort" only minutes from downtown. Boone is located on US Highway 30 along the historic Lincoln Highway as it passes through rich, rural surroundings in central Iowa. 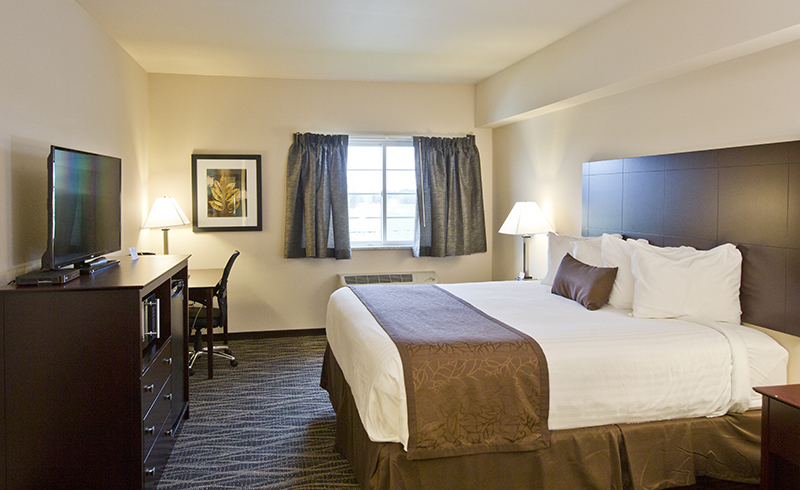 If you are planning a golf weekend, a romantic getaway or a business retreat, Boulders Inn & Suites in Boone, Iowa is the place to stay. Visit the Boone and Scenic Valley Railroad for a train ride through the beautiful, forested hills or hike one of many trails at nearby Ledges State Park. Play 18 holes at the challenging and scenic Honey Creek Golf Club then return to your room for a relaxing evening. 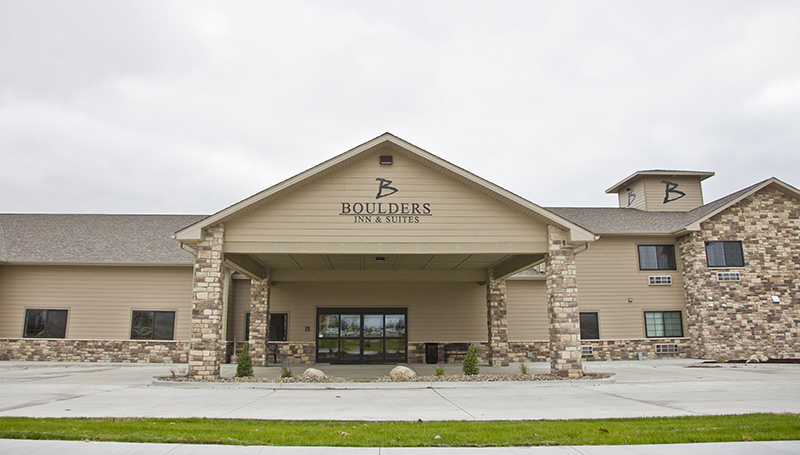 Boulders Inn and Suites in Boone, Iowa Fareway Conference Center is a 400 seat event space to host your next meeting or function. Our friendly, professional staff are at your service and are happy to direct you to the many amenities offered at our Boone, Iowa hotel, as well as providing information about local restaurants, shopping, and historic sites. It will be apparent when you enter our spacious lobby that you have discovered "Elevated Comfort."